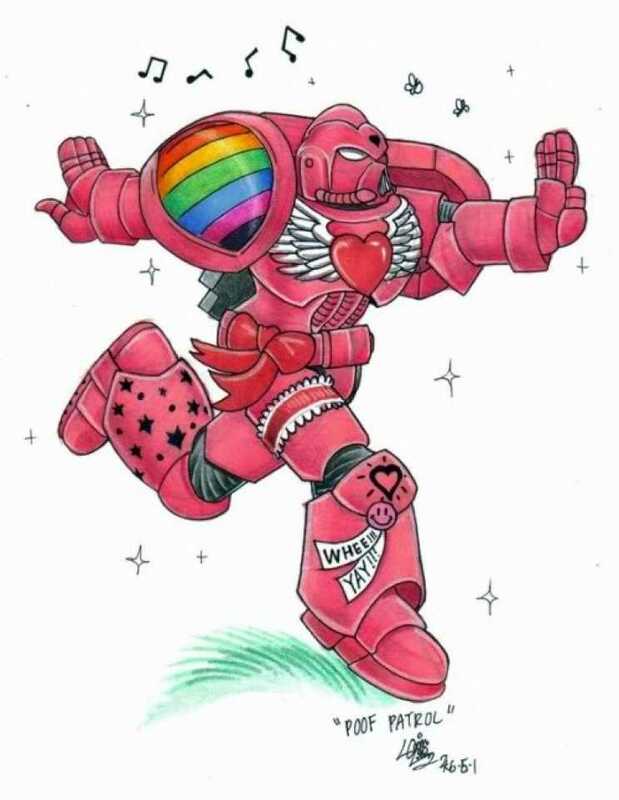 I’m not a follower of Warhammer 40K, but I know enough about it to know that this image is the antithesis of the entire franchise. I Feel Like This is a Missed Opportunity for a Sailor Moon Joke. Wonder Woman Is Essentially the Female Superman. Superman Makes Out With His Cousin From the Future. Lois and Superman’s Teenage Wedding.